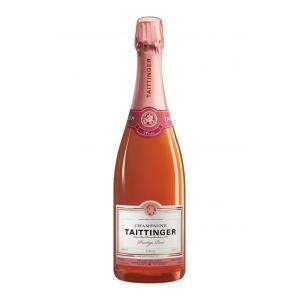 The Taittinger Prestige Rosé ($62.45) of Taittinger: a sparkling wine from Champagne made of pinot noir, chardonnay and pinot meunier grapes and presents an alcohol content of 12%. 4 of 5 points is the average score of this sparkling according to Uvinum users while renowned wine guides give the following ratings: robert parker: 90 and wine spectator: 92. - View: onion skin-colored with salmon trim, crown fine bubbles and a half. - Nose: The nose of raspberries and memories appear red flowers, bread, vanilla and vinous notes. - Mouth: The mouth is fresh and fruity, with hints of sweet citrus fruit character and velvety, silky. Final savory pastries with sweet memories. - Delicate salmon pink in colour. 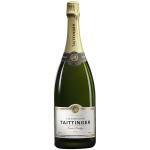 - Its aromas are fresh with wild strawberries and a hint of spice. 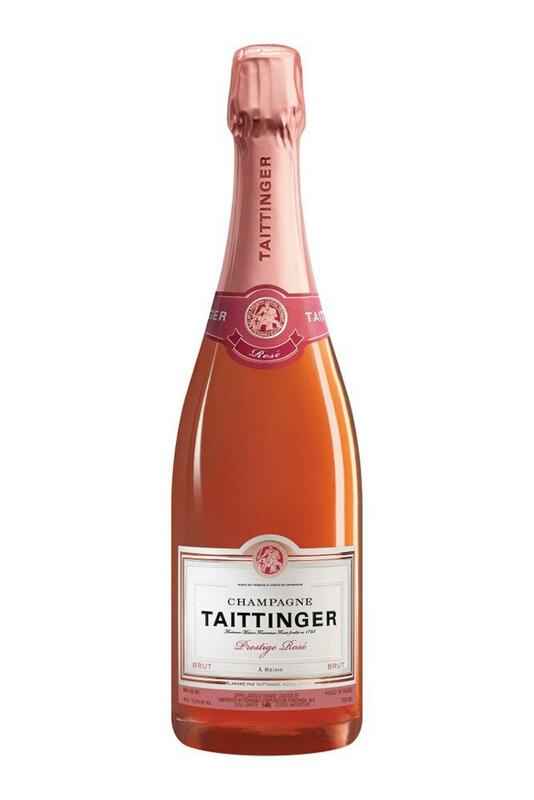 - View: Taittinger Prestige Rosé is pink. Fine bubbles and persistent foam. - Nose: Fresh and young, aromas of red fruits (raspberry, cherry, cassis). A beautiful vivid colour. Smells of yeast and bakery. I do not know whether it is the grape or this tasted oxidized. Aromas of yeast fermentation. It tasted like licorice. The top of Taittinger wines. - View: salmon pink, bright and intense. The bubbles are fine. - Nose: aromas of red fruits (raspberry chopped fresh wild cherry and blackcurrant). 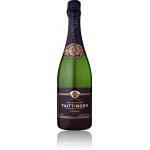 If you want to buy Taittinger Prestige Rosé, at Uvinum you will find the best prices for Champagne. Save money with Uvinum, easy and 100% safe. We offer a large catalog of wine, beer and spirits becoming this way the biggest online shop to sell wine, beer, and spirits in Europe with 38.000 clients who discovered their favourite wines at Uvinum.